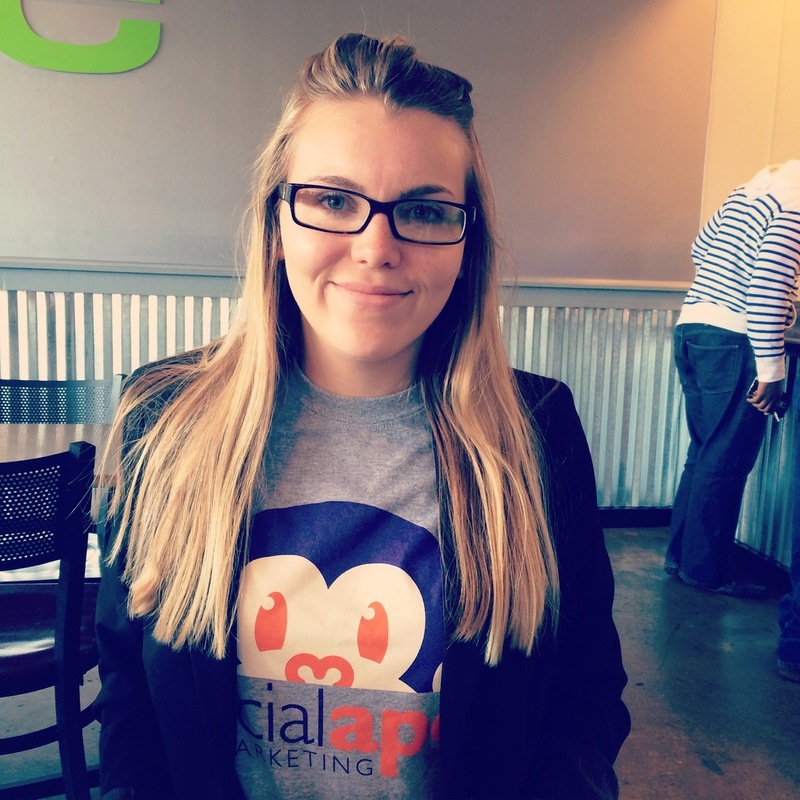 Social Ape is extremely excited to announce that we've hired Maghen Grice as Social Media Specialist! Maghen is originally from Alabama and has a solid passion for social media. She attended The University of Alabama to earn a degree in Public Relations and is thrilled to now be living in Charlotte and working with local clients at Social Ape. How long have you lived here in Charlotte? What are your 3 favorite things about the city so far? - I've lived in Charlotte for 9 months now! My favorte things are: the craft beer scene, great food, & the variety of things to do outdoors. Tell us about your past work experience in Social Media. - After taking a social media class at The University of Alabama, I became more interested in the marketing aspect of social media, and then as marketing intern for Chirrpy (an event-ticketing company out of Nashville), I grew to love social media even more and knew I wanted to do more of it professionally. Why are you so passionate about social media? - I can connect with friends all over the world, anytime I want! Also, I love being able to learn about Charlotte (or any new city's) beer & food scene through social media. It helps to satisfy my need-to-travel personality! What will you be bringing to the Social Ape team? - Creativity, new ideas, and my unquenchable thirst for learning more! What are your responsibilities at Social Ape? - I create the weekly newsletter, the Social Ape Weekly, as well as write blog posts, post to the Social Ape social media accounts, and handle accounts for 2 Social Ape clients. If you could give one piece of advice to businesses on social media marketing, what would it be? - When customers give words of praise or complain on social media networks, always listen and reply. You can follow Maghen on Twitter and Instagram at @maghenelizabeth and look for her at local networking events and breweries around town!